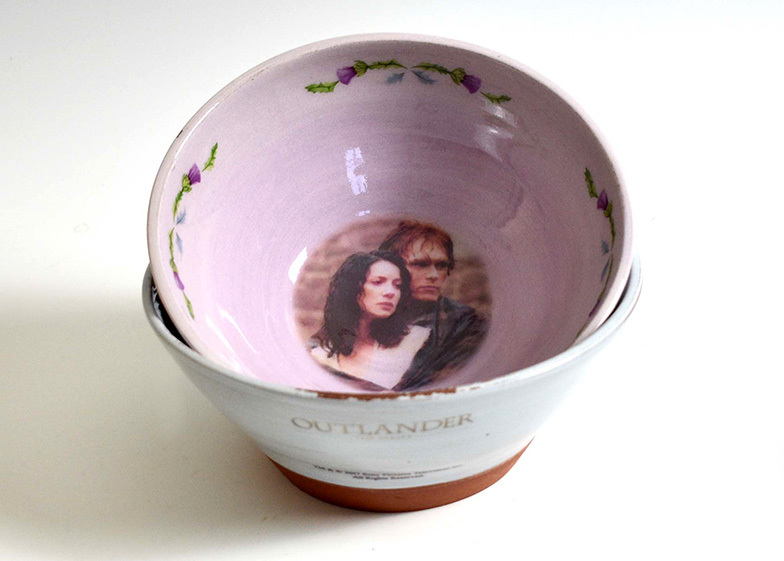 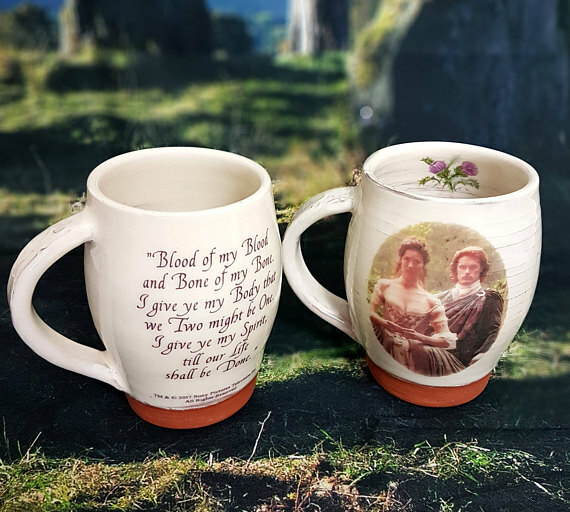 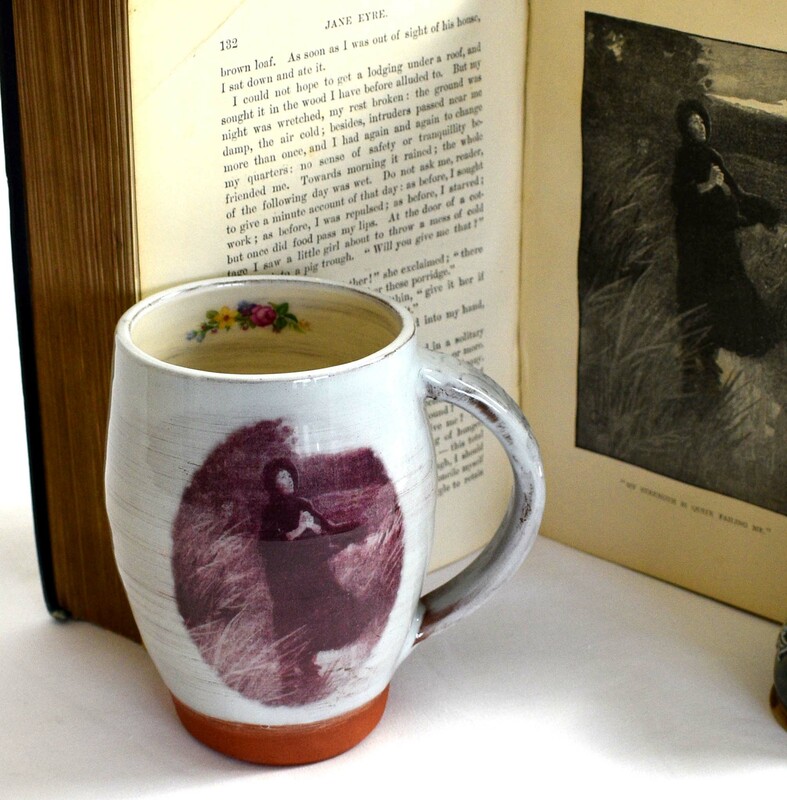 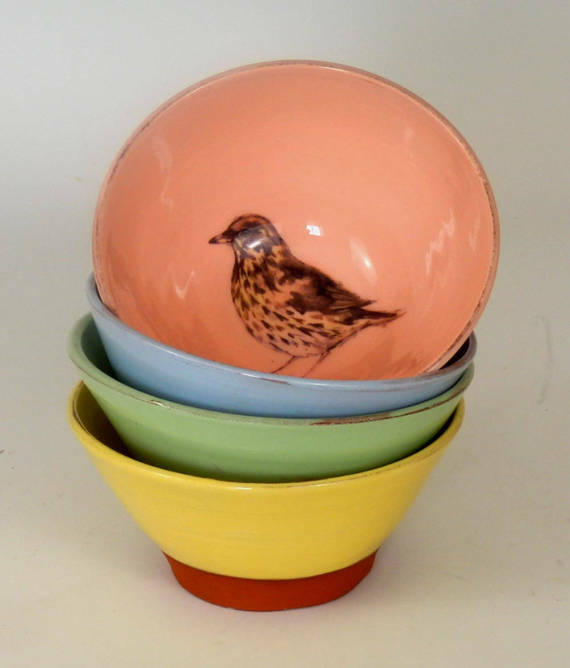 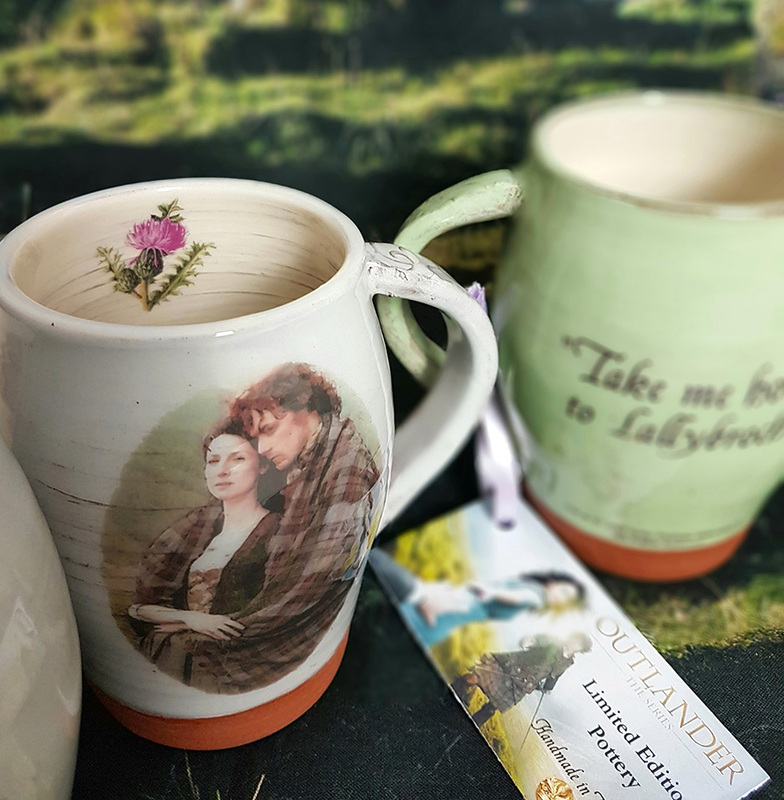 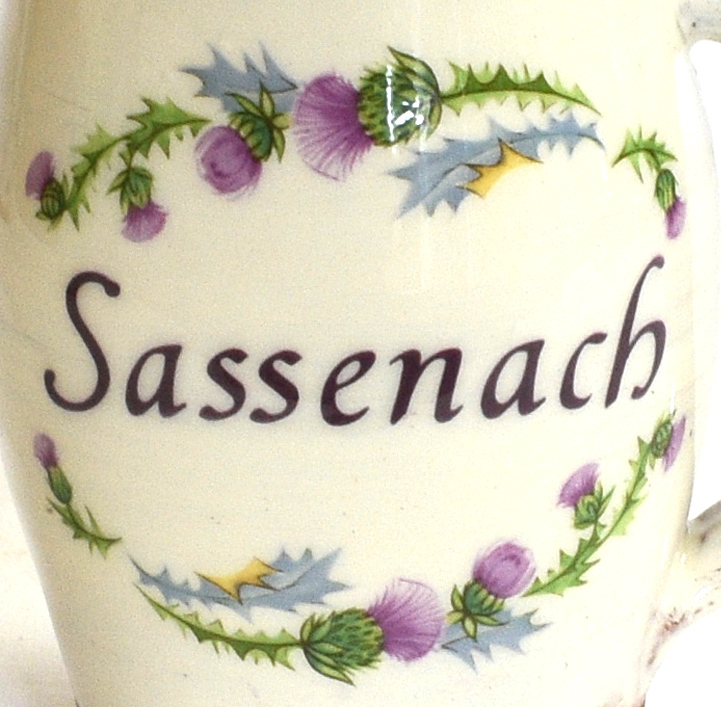 I love to make beautiful, colourful pottery that can be used every day, including Official Merchandise for Outlander The Series. 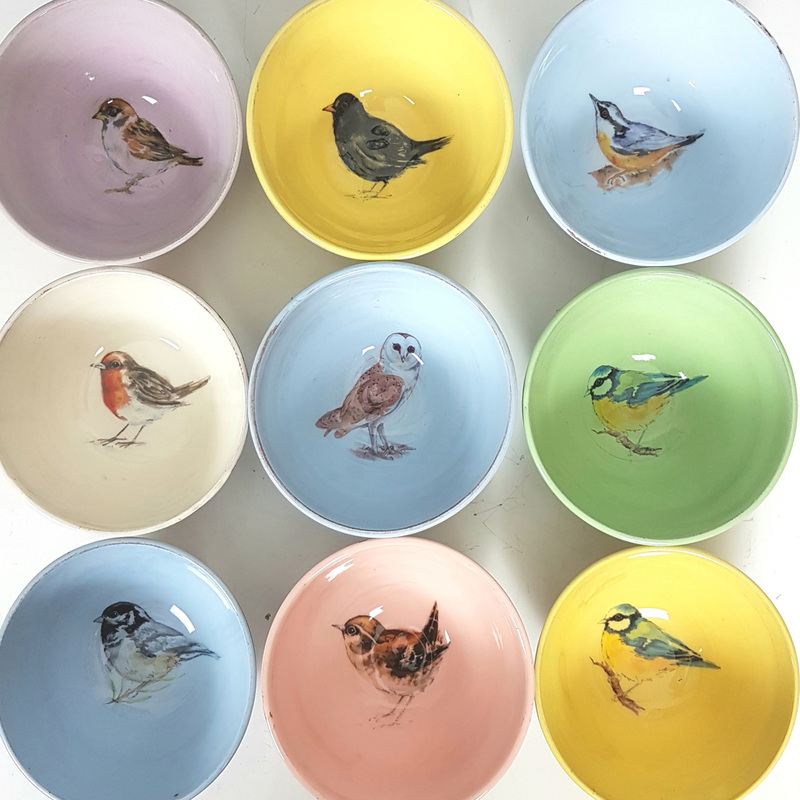 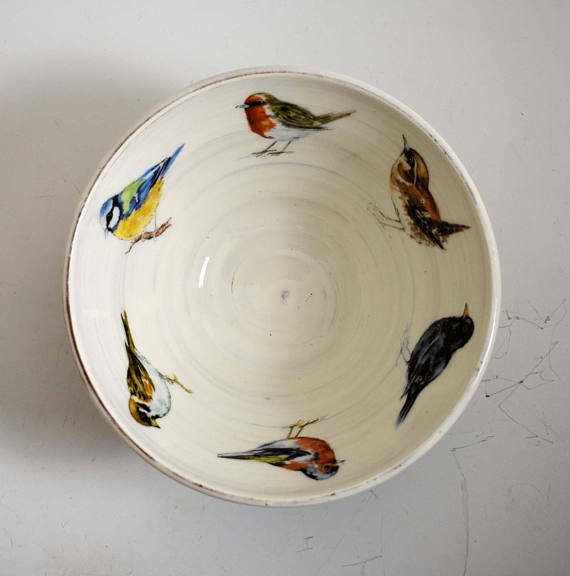 I design and make unique, wheelthrown ceramic tableware. 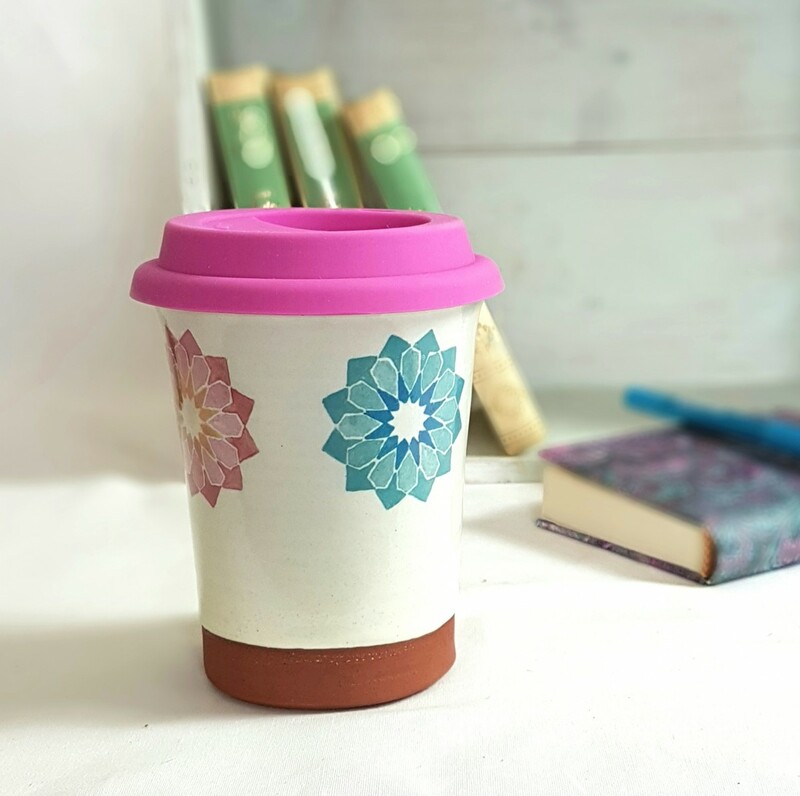 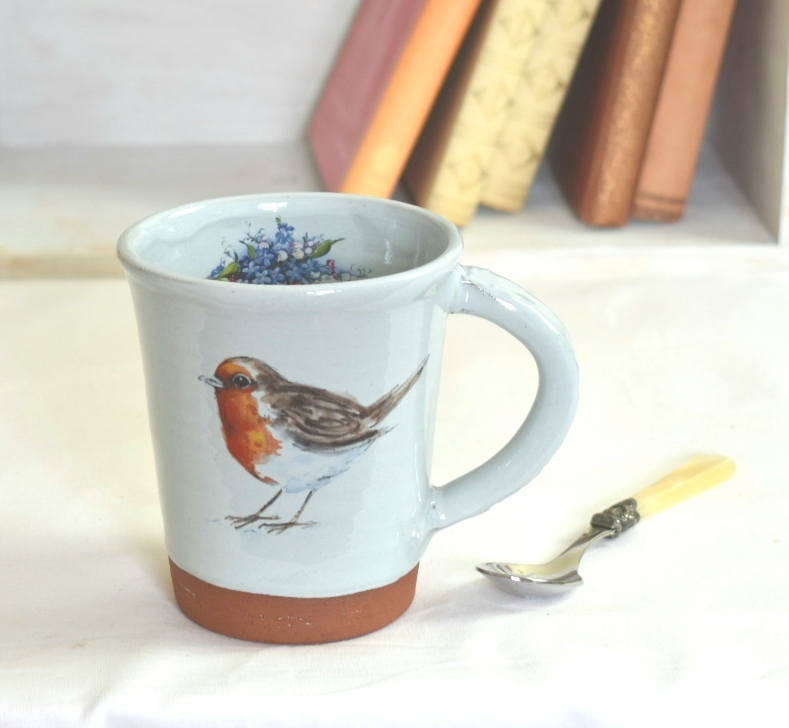 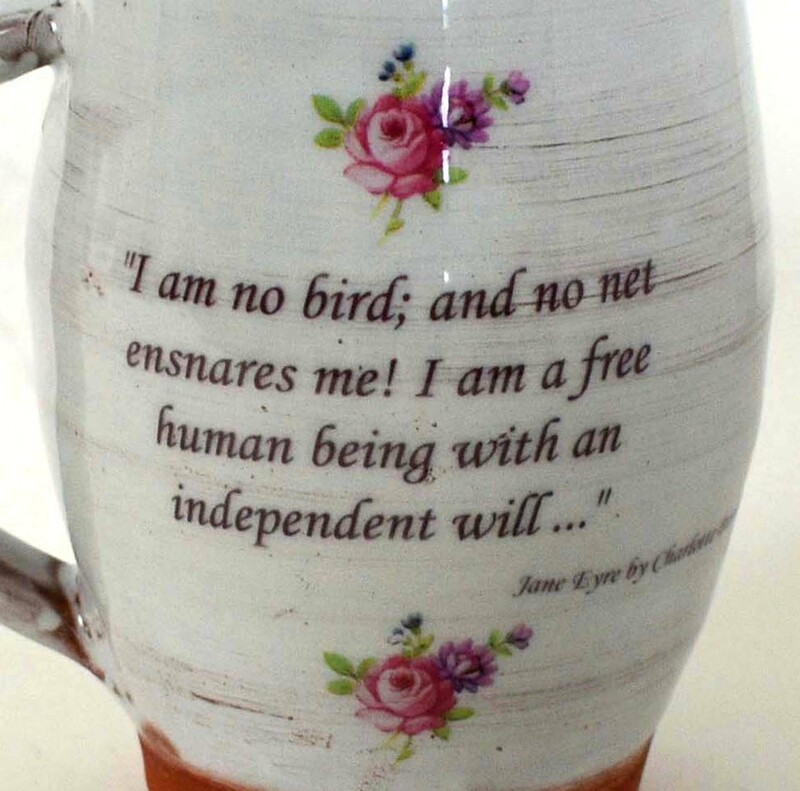 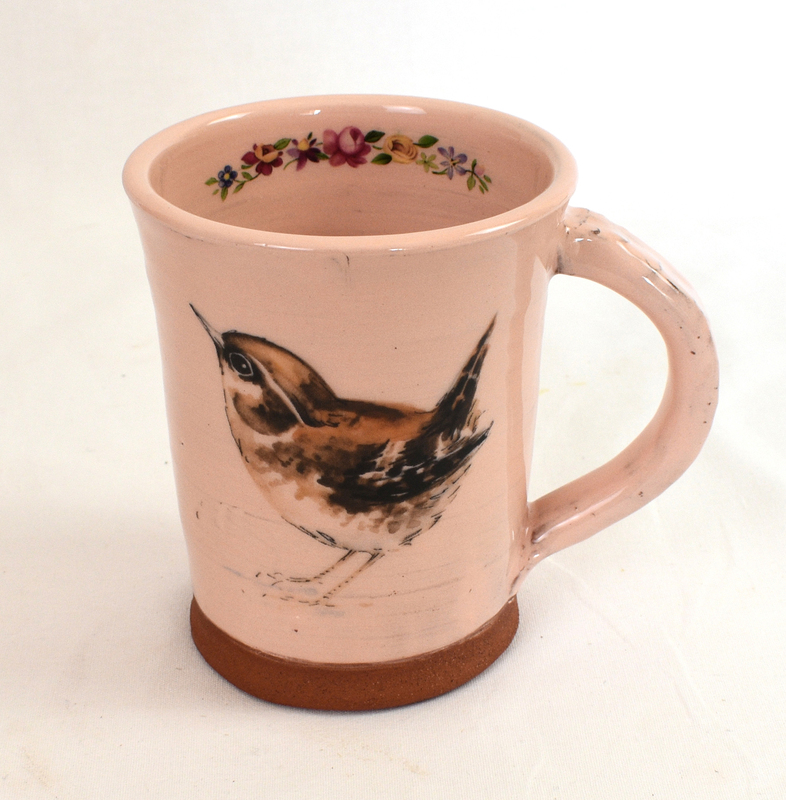 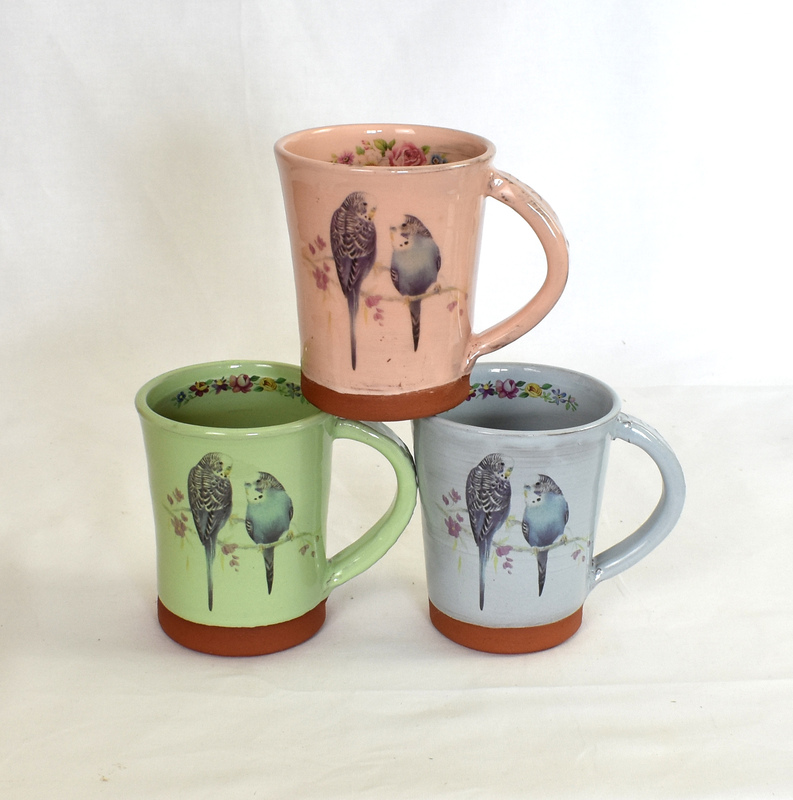 My aim is to make your favourite coffee mug! 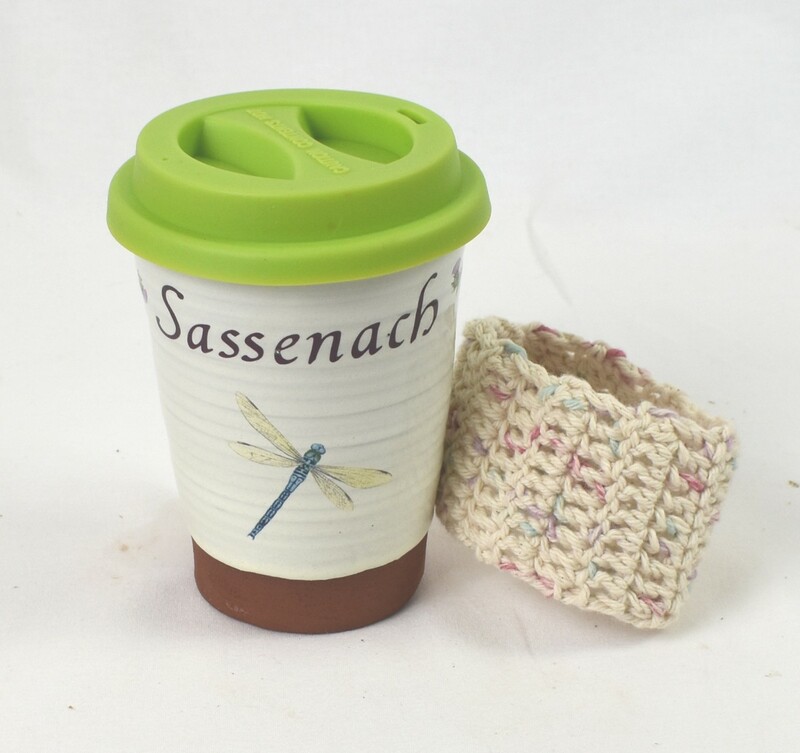 Some of my work can be customised – please contact me if you have a particular request.